Leyden’s history is rather mysterious, no one seems to know how this cheese first came about. One popular theory is that an apprentice cheese-maker was munching on some cumin seeds and accidentally dropped a handful into the cheese vat. In fear of being fired, he didn’t tell the cheese-maker! “Woe betide!” When the cheese was finally tasted, they all loved it! Leyden is made in a 4-kg loaf-shape and brined for only one day. 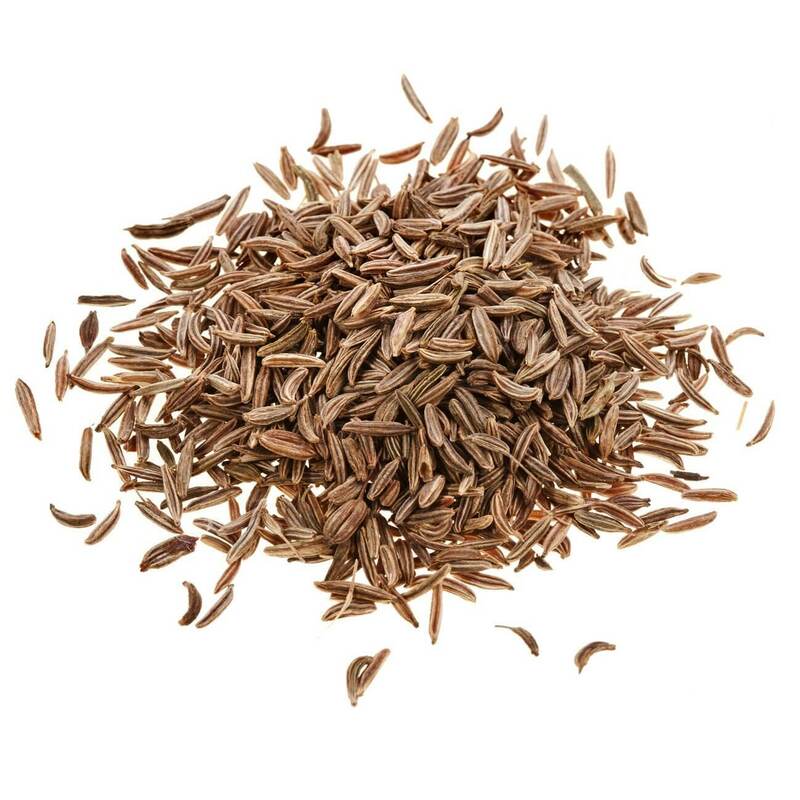 In place of cumin seeds we use the lesser-known and herbacious caraway seeds. 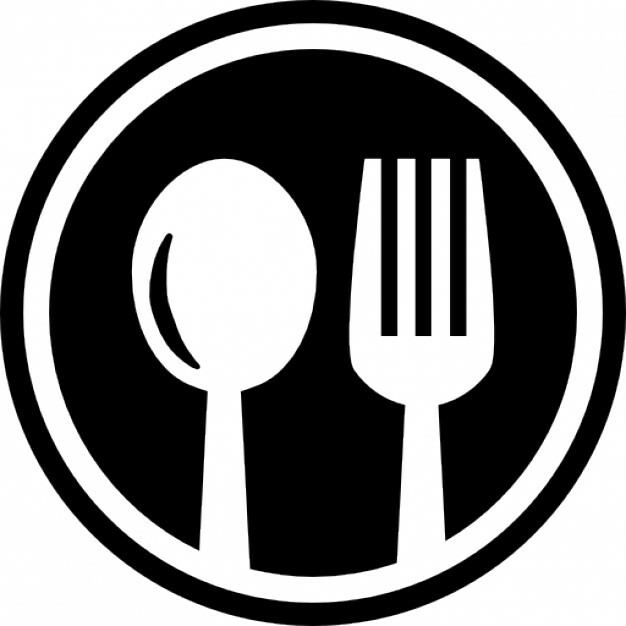 The seeds are lightly cooked before we place it in the cheese. 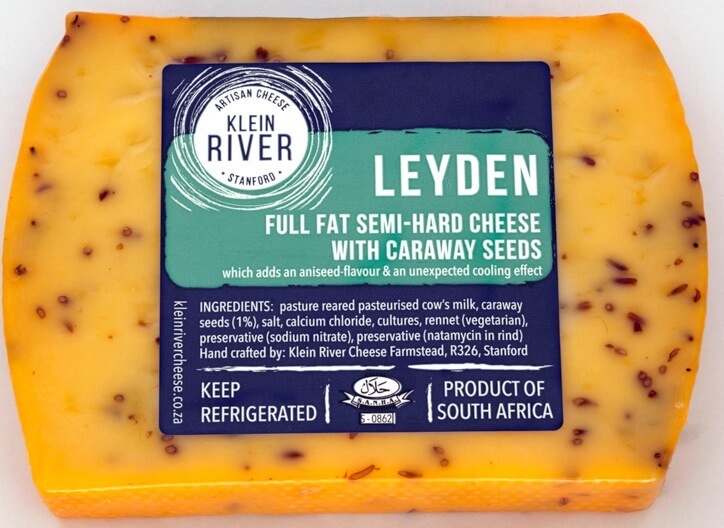 This ensures that the dormant flavours in the seeds are unleashed into the body of the Leyden cheese. The culture used in Leyden plays on the cheese texture and never disappoints.